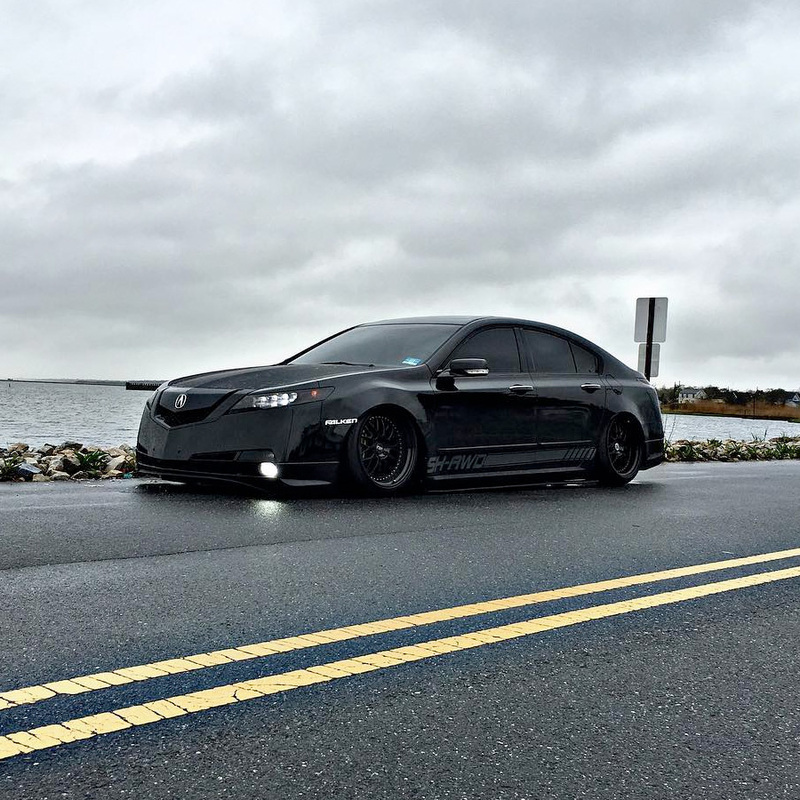 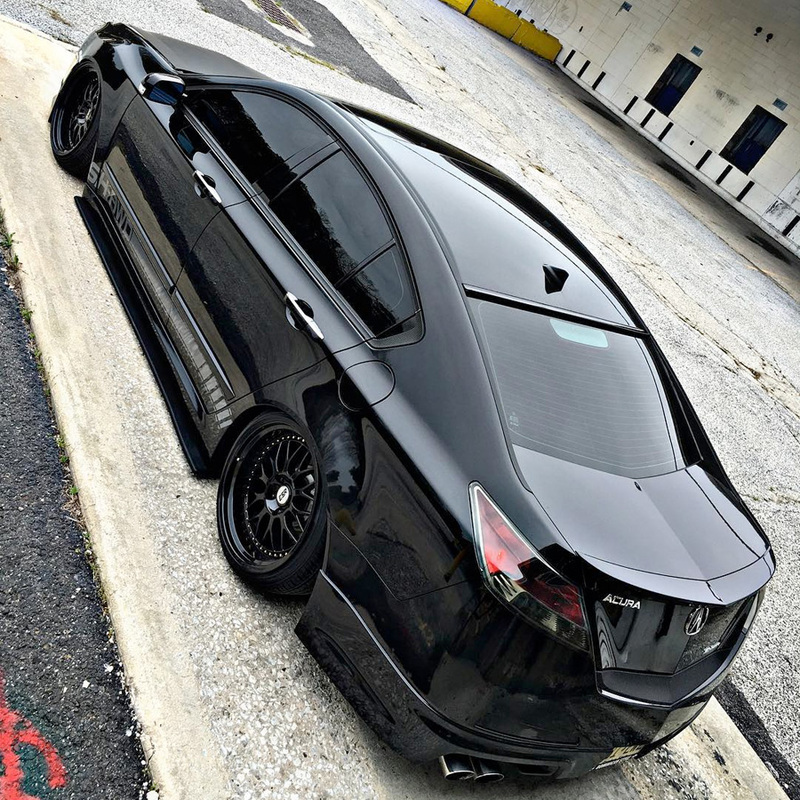 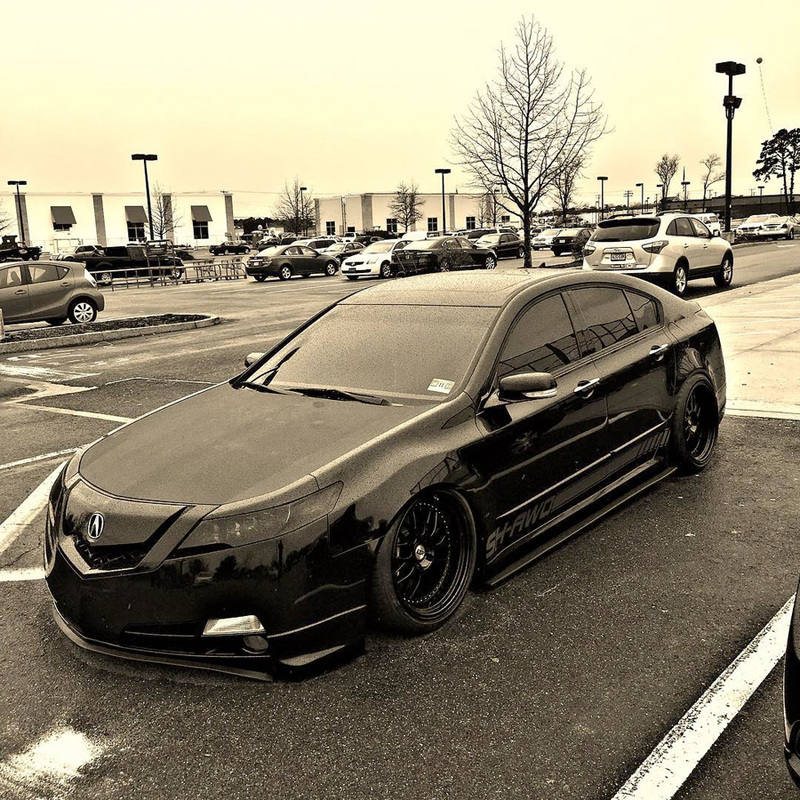 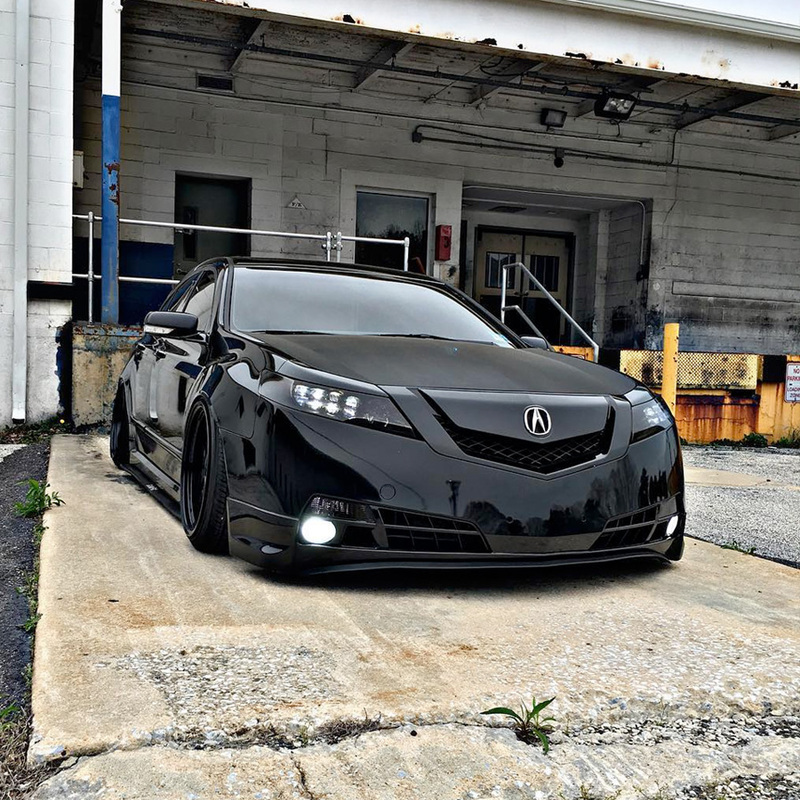 We can’t remember exactly how we found Erick’s 2011 Acura TL on Instagram, but we know why it was easy to remember. 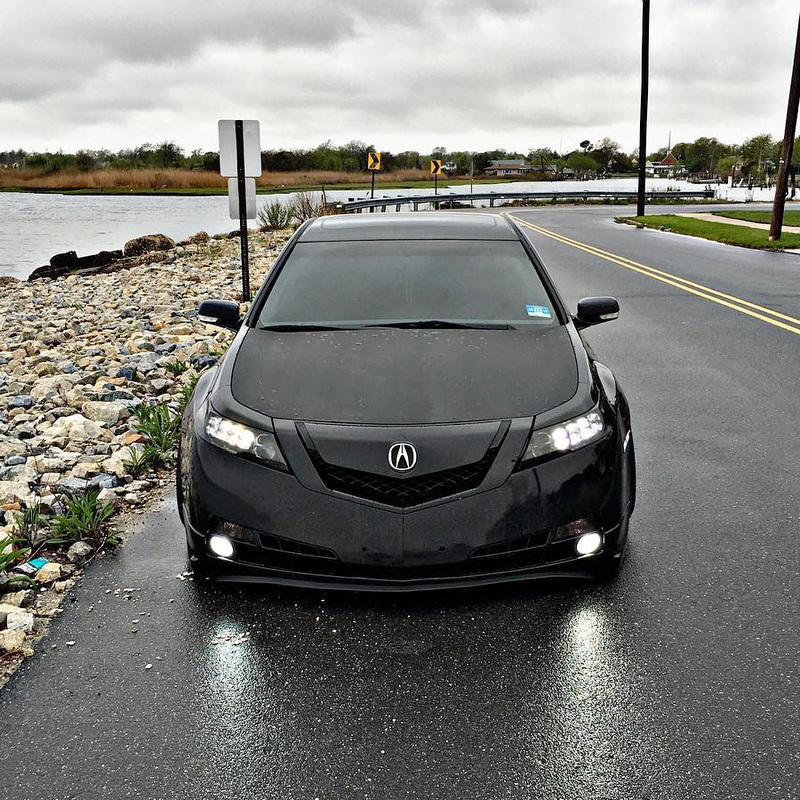 It’s likely the only 4th generation Acura TL fitted with the double stacked Jewel Eye headlights from the Acura RLX. 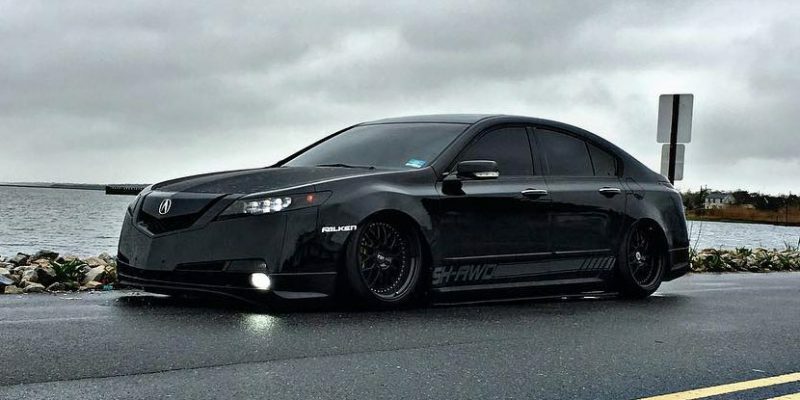 Combined with a few other mods that give it an aggressive and sinister appearance, we think Erick’s use of the hashtag #thebeast is appropriate. 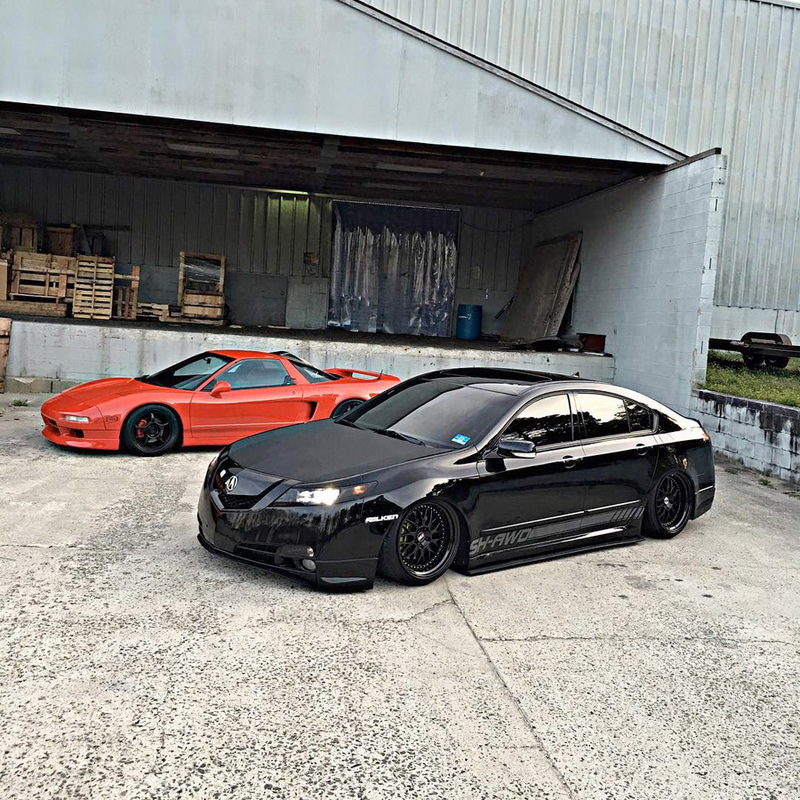 Check out a few of Erick’s photos below and follow his progress via Instagram.